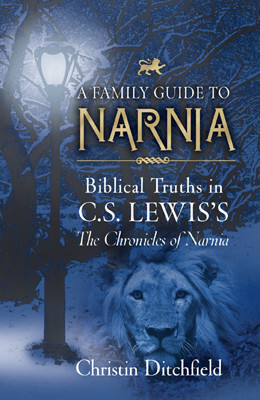 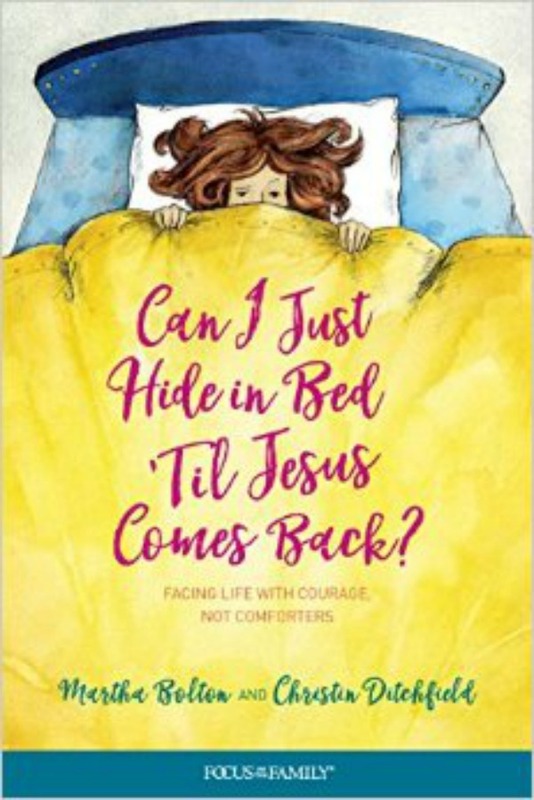 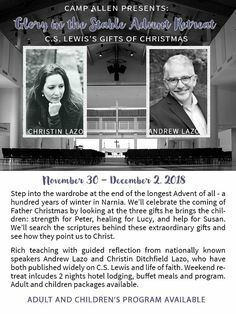 A Christian Teacher’s Guide to The Chronicles of Narnia is an invaluable resource for classroom teachers, youth group leaders, and home educators who are using C. S. Lewis’s classic novels to teach literature or biblical truth. 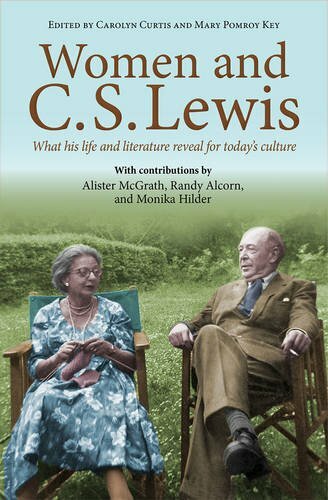 This comprehensive guide includes traditional language arts exercises with a special emphasis on helping students explore the “story within the story”—the biblical parallels that are key to Lewis’s work. 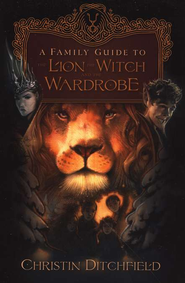 Also included are ideas for journal writing, book reports, and debates. 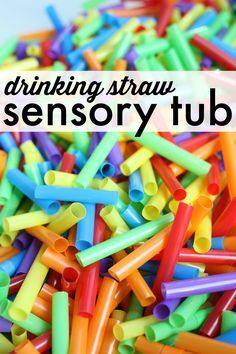 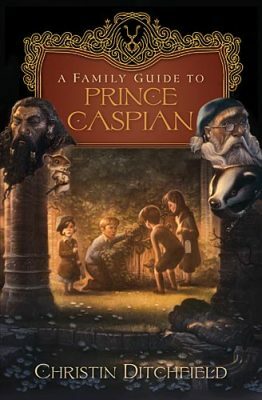 The just-for-fun puzzles, recipes, and party ideas will enhance students’ enjoyment of the enchanted world of Narnia. 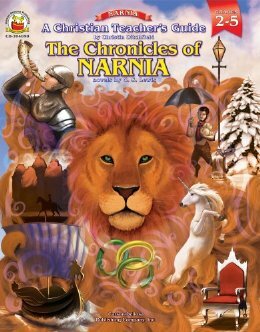 Other Books in "The Chronicles of Narnia"